Gillette Hot Home Deals Starting at $275,000.00! 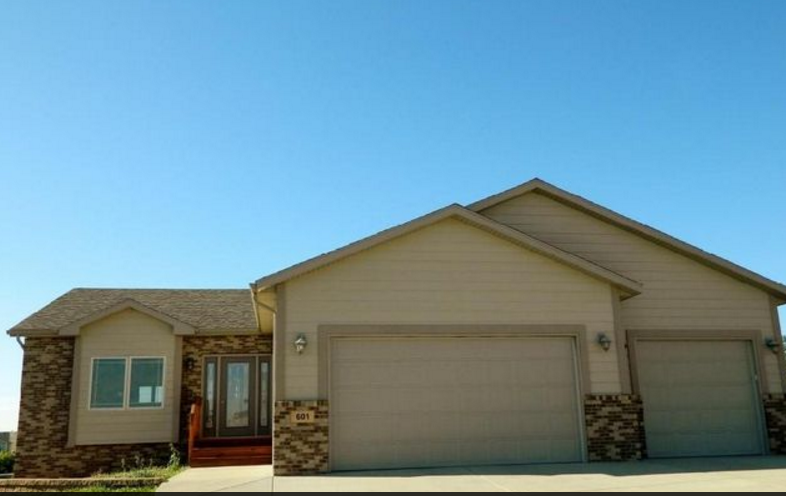 Get Your FREE List of HOT Home Deals in Gillette, WY! 2+ Bathrooms, 2-3+ Car Garages and More! Get Your FREE List of HOT Home Deals Now!